Energy prices have increased significantly in the past 10 years. By getting a solar installation, you could use 60% less energy from the grid and save around $105.85 in a single month*. 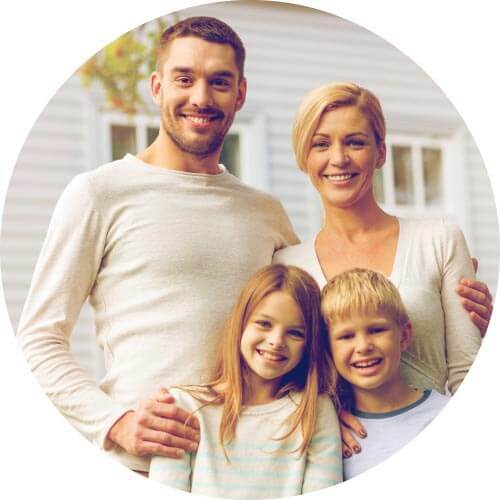 Take back control of your family budget with Solar Run and change the way you source, use, and pay for energy.Join us in the solar revolution and start saving today. *Based on a 5kW Solar Array and 5kW battery system with 25kWh average daily consumption (40% usage during the day and 60% usage during the night), on $0.21 electricity rate and a $0.11/kWh feed-in-tariff. Solar panels are a simple way to generate your own energy. Solar Run comes with high quality Tier 1 solar panels with triple protection warranty and WiFi solar inverter to conveniently monitor your system's performance on your chosen devices. Heating the water in an average home can take up to 25% of a household’s energy load. 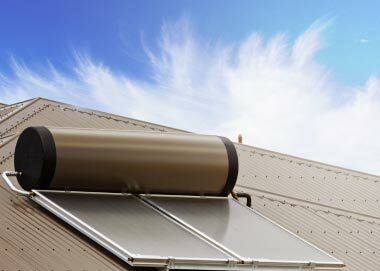 Use a more efficient method to heat your water to save money by installing a solar hot water system. People all over Australia are embracing solar. 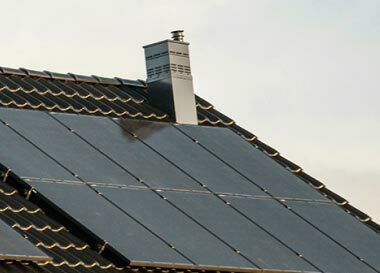 In fact, 1 in 5 homes in Australia has installed a solar panel system. Our solar experts will be in touch soon to help with your ideal solar system. Copyright © Solar Run 2018. All rights reserved. You already know what we do. Now all you have to do is get in touch with us. Give us a call, shoot us an email, and we will get back to you straight away.